Introduction to Metal Clay: This introductory class is for people who are not familiar with metal clay. We will discuss the workings of the clay, the tools used, and the process from beginning to end. 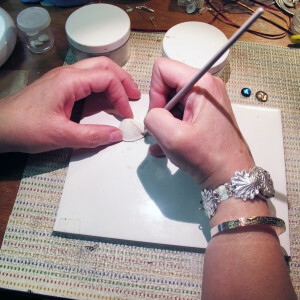 We will form, file, fire and finish your work, working closely together to help you create a piece of jewelry all your own. Create the earrings you’ve always wanted to wear. 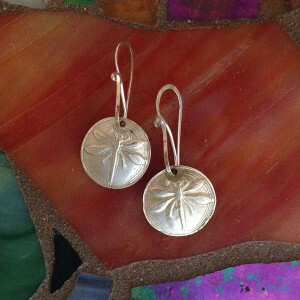 Learn how to judge the weight, while keeping an eye on how the earrings will hang when worn. We will create ear wires or posts for your earrings. Then file, fire and polish your work. You will leave with a pair of earrings you’ve created. You will design and make a beautiful fine silver bracelet using rubber texture sheets. The only limit is your imagination! 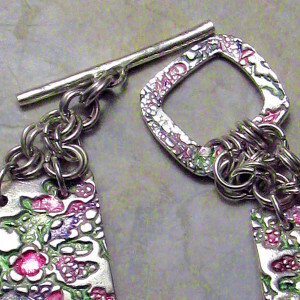 Toggle Clasps: You will explore the way toggles are created by making a simple set of your own. Knowing this skill can make your work unique, especially work with beaded work! 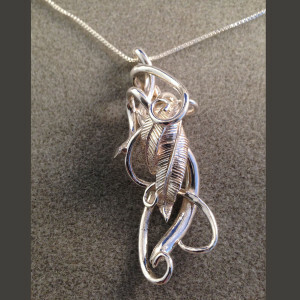 In this class, you will learn how to design, create and complete a pure fine silver pendant using natural leaves for organic texture and design. The leaves will be coated in metal clay, then filed and fired. 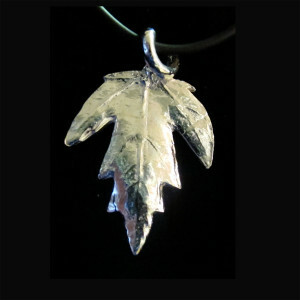 The natural leaves burn off, leaving a pure, fine silver leaf imprint behind. 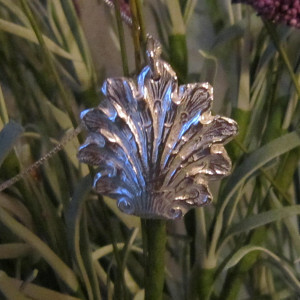 Each pendant is as unique as the natural leaves you choose. Bring your own or we can choose one from the studio. Learn how to create textured, beautiful hollow (double sided) lentil shaped beads. Mold, drill, file, fire and finish your piece. 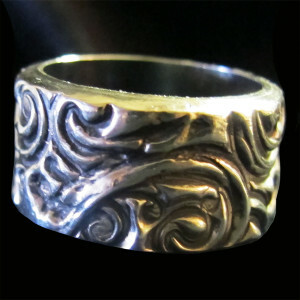 Rings are wonderful, but getting them right takes experience working in metal clay. Learn how to make a flat band ring. Metal clay experience is required. Learn how to use a coil roller to get fluid results with metal clay. 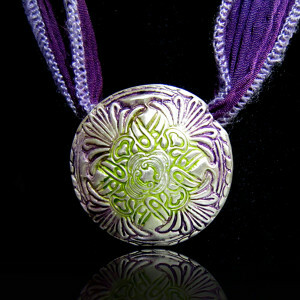 In this class you will make a pendant by coiling metal clay, drying, filing and firing the clay! During this class we will explore our fascination with glass. You will choose a dichroic cab and wrap your glass in fine silver and then fire, and finish your piece, creating a wonderful piece of wearable art! 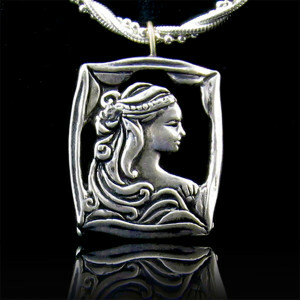 Create a beautiful Openwork Box Pendant. This advanced class will introduce you to the techniques of flat, coiled and slab building with metal clay. Your knowledge of construction will be expanded and the possibilities are endless! 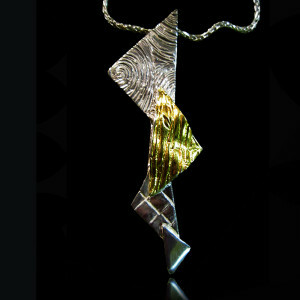 This advanced class will explore creating a hollow formed piece. Use your imagination and create almost anything with this method, taking your work to a different level. 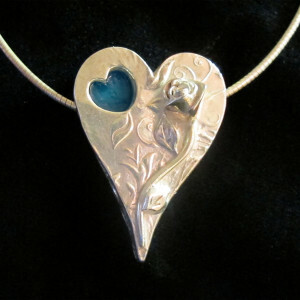 In this advanced class, you will make your metal clay creation, file and finish your piece, and then you will use the ancient art of Keum-Boo (come-boo) to adhere 24K gold to your fine silver piece. This advanced class is meant for someone who creates their piece quickly, as extra time is needed after finishing the piece for the Klum-Boo process. Learn to create photopolymer plates in this advanced class. Once you have the photopolymer plate basics, you can move on to using your own art work, knowing that what you make is completely unique. If you have experience with Metal Clay and wish to come for a day, using the studio tools and kiln, you may request an Open Studio Day to work in the studio on your own. No instruction is provided. Fees charged are for metal clay and supplies used. A $10 fee for kiln use is required as well. In order to become a certified instructor, you must successfully complete the Level One Certification course. 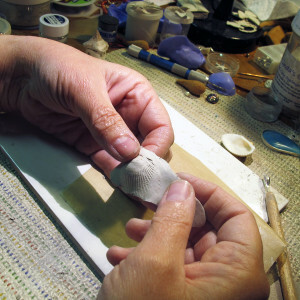 This course is designed to provide an in-depth knowledge of Art Clay. 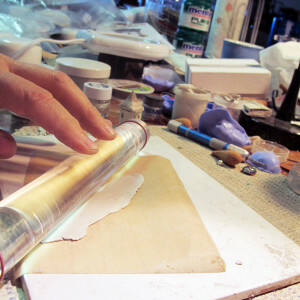 The curriculum consists of 7 graded projects taught over 24 hours of instruction (typically a three-day, or four-day intensive workshop), and covers a variety of techniques. 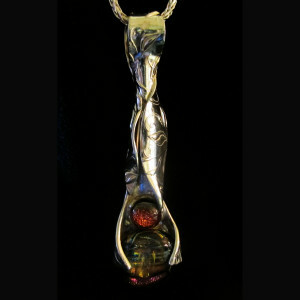 Some of the techniques include use of organic forms, creating flat and round-shank rings, addition and firing of gemstones, creating a mirror finish, and much more. This course provides general and technical information, as well as some helpful teaching guidelines. Only certified Art Clay Senior and Master Instructors can teach a Level One Certification Course. Level One Certification Cost: $750, including all materials. The Senior Certification course is designed to provide advanced techniques as well as a creative challenge for the individuals who have completed Level One Certification. There are a total of six projects taught over 32 hours (typically four eight hour days). 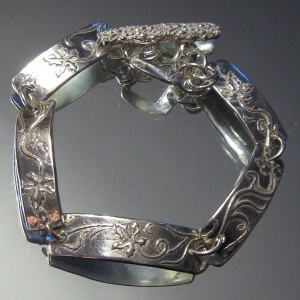 This course teaches students to incorporate gold foil, glass, and fine silver bezel wire. It also introduces the use of three-dimensional design, with emphasis on detail and fine finishing. Successful completion of this course entitles you to apply for Senior Instructor Status. Art Clay World, USA, approves and certifies instructors into the Senior Instructor community by reviewing an application and examining a selection of 3 pieces of original work. 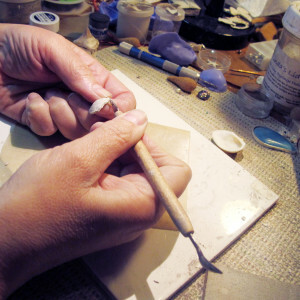 The pieces submitted must reflect the techniques and skills the individual learned during their Art Clay education, as well as the ability to creatively design original pieces while following guidelines . A non-refundable $200 application fee is also required from any Senior Level students who is submitting for Senior Instructor status. Senior Level Certification Cost: $850, including all materials. If you wish to find out more information on scheduling a class, please contact Gail for availability.